Hello everyone! 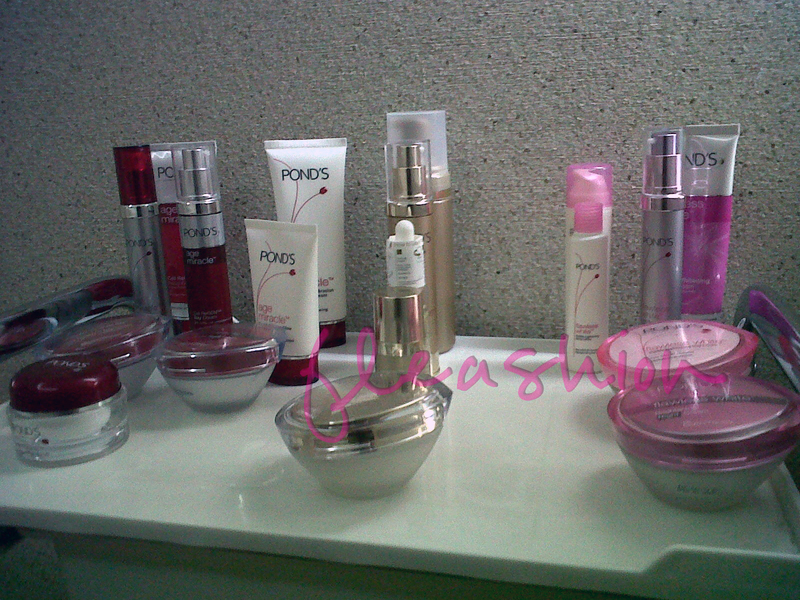 I'm back with another post about my visit to Pond's Institute. For those of you who haven't read or forget about my first time experience in Pond's Institute, you can view it here. 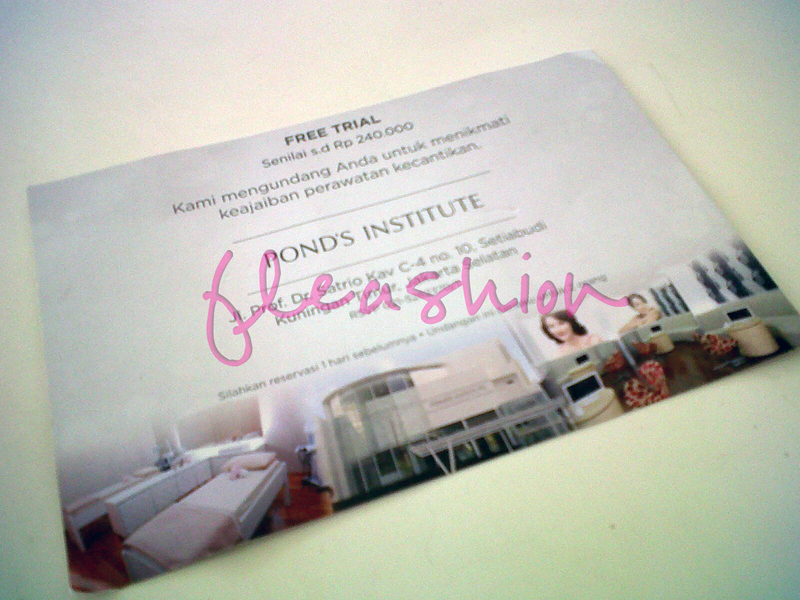 So, I got a voucher for free trial worth until Rp 240.000,00 (around $24) in Pond's Institute. Hehe, I got this almost three months ago, but finally I could manage the time to visit it again with two of my friends (since the voucher is valid for multiple persons). I called for reservation a day before and went there on last Wednesday with my friends. 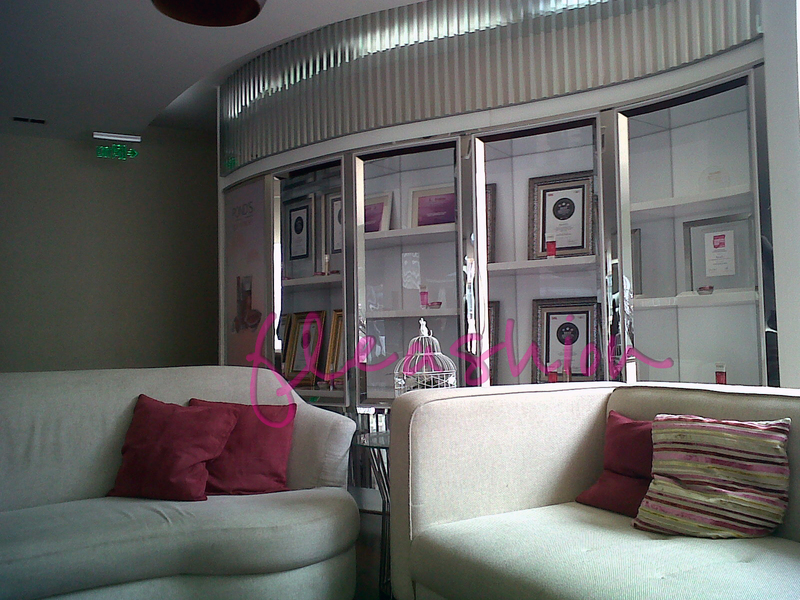 So, after arriving there, I check for the reservation and we went for the pre-treatment skin check first. Whoaa, we meet again, dear skin check device! LOL. So, according to the skin check, overall my skin condition is still good with my hydration is still in normal range, elasticity is also good, wrinkle and spots is also still in normal range. But, I have to watch out for my large pores (yes I know it T____T) and my skin evenness. Ooops, I forget that I never do facial again after the GRAZIA Day with POND's and neither do I scrub my face ever since. 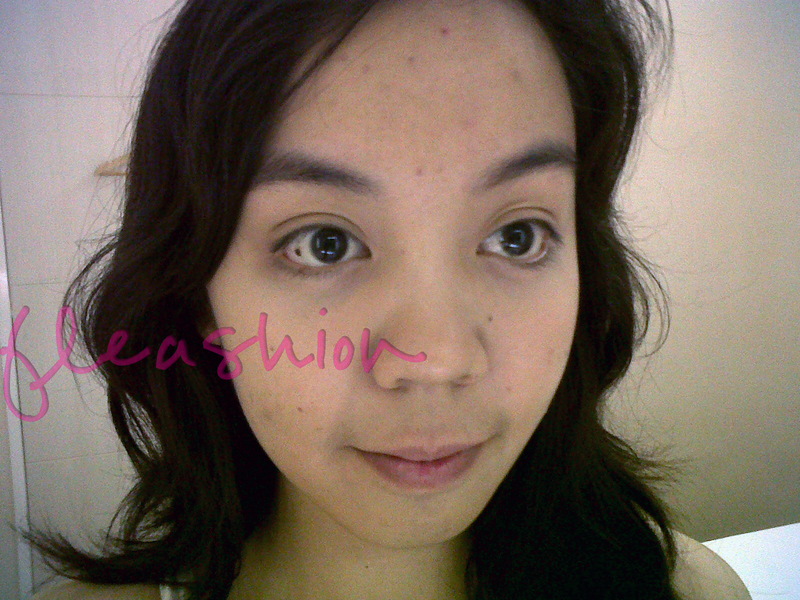 T___T So the beauty adviser said that the dead cells piled up and making face looks so dull. As you can see my face look so dull and the skin tone is not even. 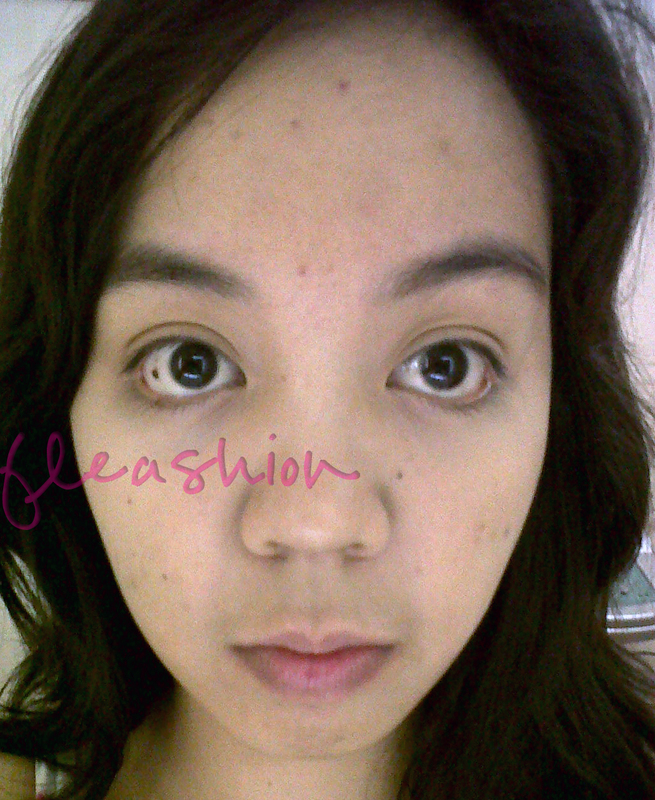 There's a couple of dark spots and enlarged pores. So, let's talk about the treatment that Pond's Institute gave me. Actually, the voucher was only valid for the regular treatment (you can choose between Flawless White, Gold Radiance, and Age Miracle), and if you want to experience complete treatment with Diamond Microdermabration, you can pay for only Rp 50.000,00 (around $5). I chose to pay more and got the Gold Radiance treatment since I need to add more radiance to my face and I also use it daily for my daily skin regime. I can't hardly remember about the steps in my treatment. I can only remember that the Diamond Microdermabration starts with 'pinching' my whole face. Yep, the device pinch my face and when I asked the beautician, she said that this is to tighten up the pores, clean up the dead cells, and to keep skin's elasticity. But, I remember how it feels, one of them is warm, another is cool, and the last was like putting ice cube to your face, brrrr, too cold! So, this is my face after the treatment finished! taraa! 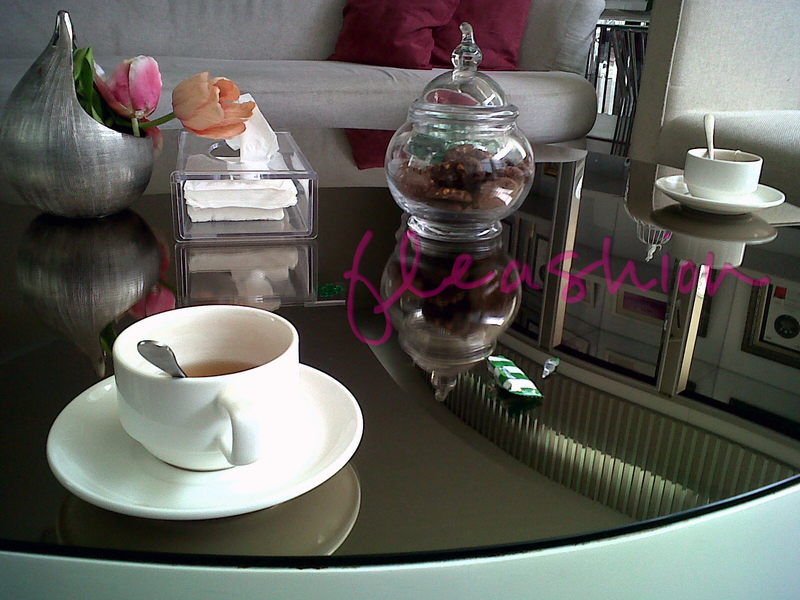 this was actually taken on the same place with pre-treatment picture, can you see the difference? 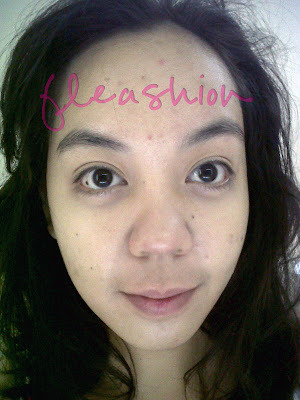 All that I can say is that my skin condition is improved after the treatment. Though it (of course) hurt a little, since the beautician had to pinch your whiteheads), I'm satisfied with the final results as my face is clean from the whiteheads afterwards! 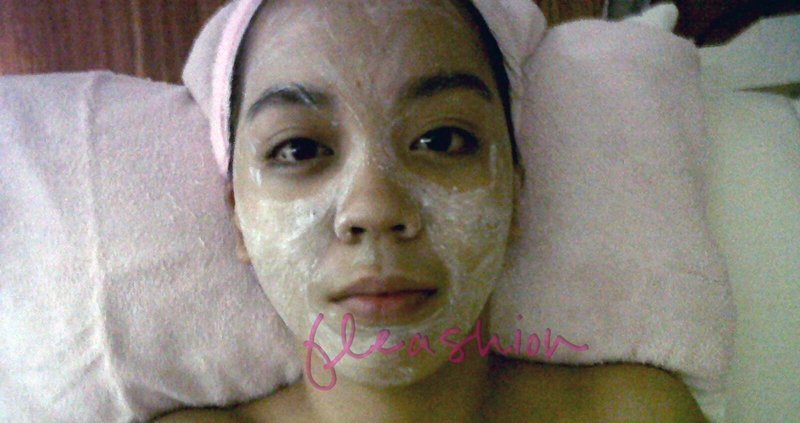 Moreover, the radiance from my face is also improved, the skin is more even too. Hehehe. Anyway, it was such a good experience to get a treatment by Pond's Institute again (this time a complete treatment), and by the way, just by paying additional Rp 50.000,00 for Diamond Microdermabration I got the Pond's Institute member card! Hehehe. So happy! And of course I will definitely revisit this place for facial treatment since I think my skin doesn't have any problem with Pond's products.